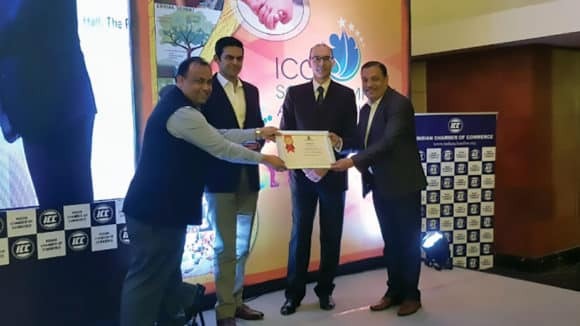 Dr. Shahabuddin Yaqoob Quraishi, the former chief election commissioner (CEC) of India is appointed the Chair of the Board of Trustees for Sightsavers in India – an NGO that works towards eradicating avoidable blindness. 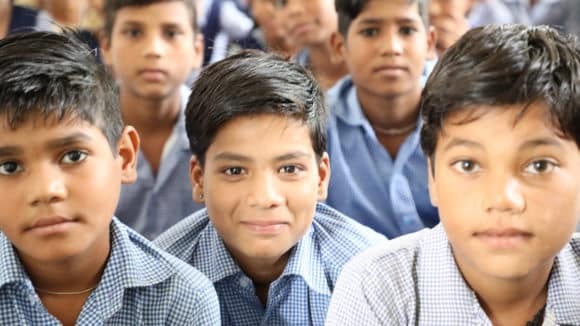 Sightsavers is a UK-headquartered international development organization working in over 30 countries, and has very recently set up an Indian Board of Trustees for its governance in India. 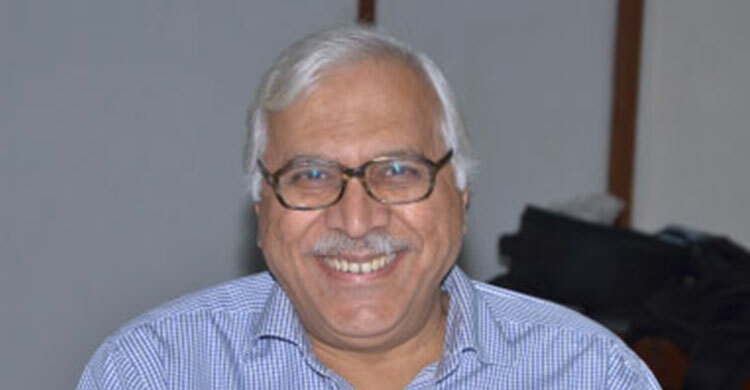 Dr. Quraishi is known for his special contributions in social sector reforms covering health, education, population, drug abuse, and civil society action. He has done extensive work in the fields of Gender, Women & Child Development, HIV/AIDS, Youth and Adolescent issues. “It is our privilege to have Dr. Quraishi as our Chair. 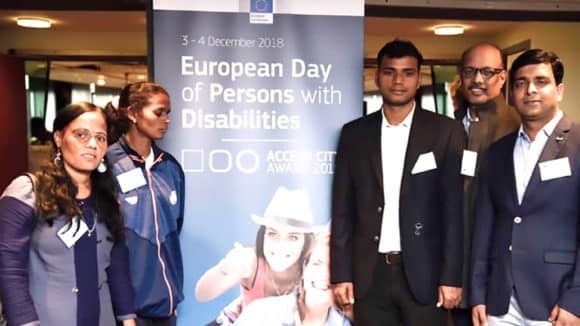 His expertise and experience will immensely help Sightsavers to progress towards realising its goal of eliminating avoidable blindness and promoting equal opportunities for people with disabilities in India,” said Mr. RN Mohanty, CEO of Sightsavers (India). 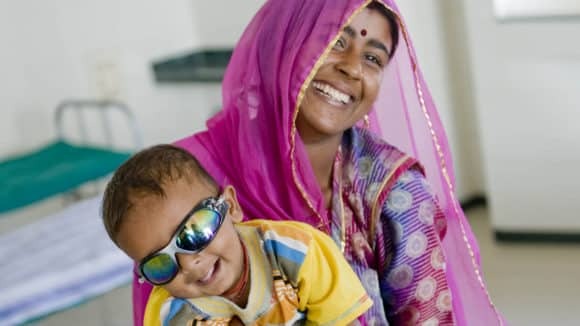 Sightsavers is a global development organisation working to eliminate avoidable blindness and to ensure that people who are irreversibly blind receive the support they need to lead lives of independence and dignity. Sightsavers has been working in India since 1966 on eye health and has reached out to over 35 million people. 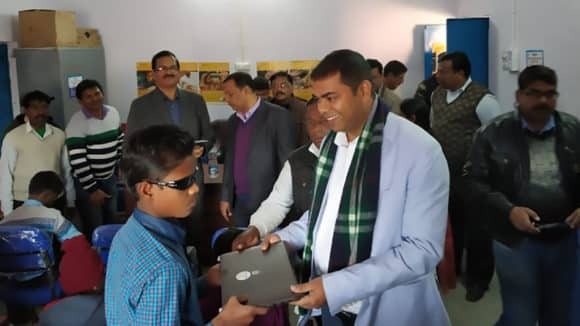 Today, we work with partner organisations across major states in India bringing eye healthcare, educational support, counselling, training and leadership development to visually impaired people in some of the least served areas of the country. We work in a sustainable way to promote lasting change – by strengthening existing health systems, seeking to advocate with and influence governments and by demonstrating best practises. We network with like-minded organisations to enable exchange of ideas and to advocate for the rights of the disabled. Sightsavers believes in promoting indigenous technologies in eye healthcare enabling a wider reach of health services in India.